Lokrakshak Recruitment Board (LRB) Conducting Today 6th January 2019 its Recruitment Examination for Gujarat Police Constable Exam at Various Centre across in Gujarat. This Examination is Conducted by Lokrakshak Bharti Board (http://lrbgujarat2018.in). More Than 8 Lack Candidates Attend this Examination. Examination Time is 11 AM to 12 AM. We Requested Candidate after Examination you will be download LRB Constable Exam Question Paper and Solution, Review below mentioned link. 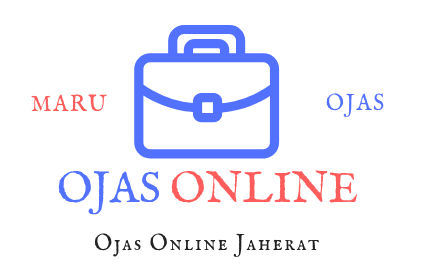 Also We are given Link to Gujarat Police Constable Official Answer key by OJAS Website Link Published when GPRB and OJAS Publish. If you have applied this examination then probably you are searching for GPRB Constable Answer key.The examination held today on 6th January 2019 And the answer key is already live on our website MaruOjas. 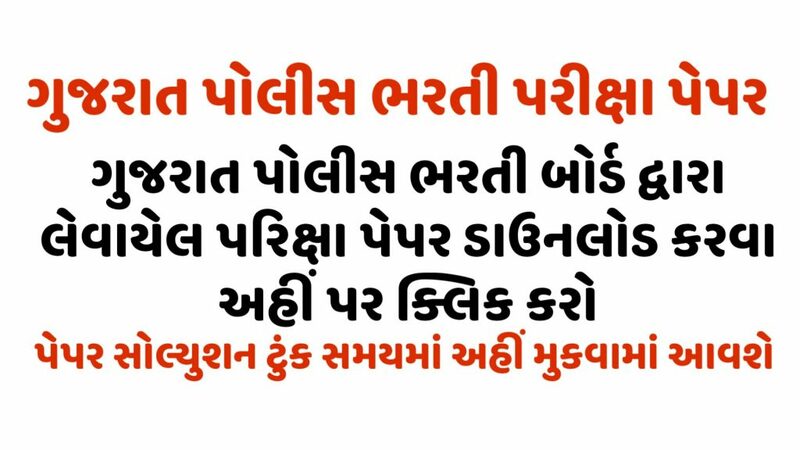 Candidates Also can Search Maru Gujarat Police Constable Question Paper or Answer key Link Available Here. 0 Comments for "Gujarat Police Constable Exam Paper Solution 06-01-2019 @lrbgujarat"